Mendocino County supervisors decided to sever ties with the USDA's division of Wildlife Services, reported Peter Fimrite in the San Francisco Chronicle. The decision was made after environmental groups said the agency was indiscriminately killing predators, such as mountain lions and coyotes, because they are a threat to livestock. The article featured a gallery of 10 artful photos taken at the UC Hopland Research and Extension Center, which maintains a research sheep flock of 500 breeding ewes. Record-keeping of sheep losses to predators began at Hopland in 1973. Coyotes are the most serious predator problem. 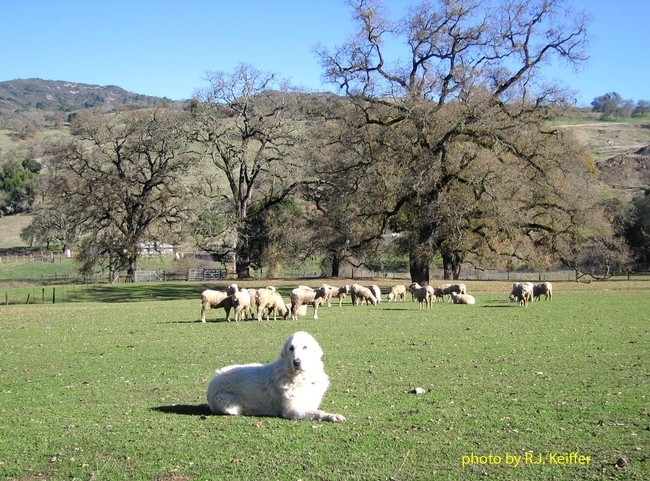 Hopland staff use a variety of non-lethal and preventative methods to protect sheep from predators, such as fencing, mob grazing and frequent pasture rotation and guard dogs, according to Kim Rodrigues, the director of the research and extension facility. Currently there are five guard dogs at the center. The guard dogs bond with sheep and protect them primarily by barking and other aggressive behaviors when strangers or predators are near the sheep flock. Five guard dogs are part of the team protecting sheep at a UC Agriculture and Natural Resources (UC ANR) research center in Mendocino County. The director of the UC Hopland Research and Extension Center (HREC) Kim Rodriguez is optimistic the dogs and other non-lethal wildlife control efforts being used at the station will allow peaceful grazing animals to share land with natural predators, reported Sarah Reith in the Ukiah Daily Journal. 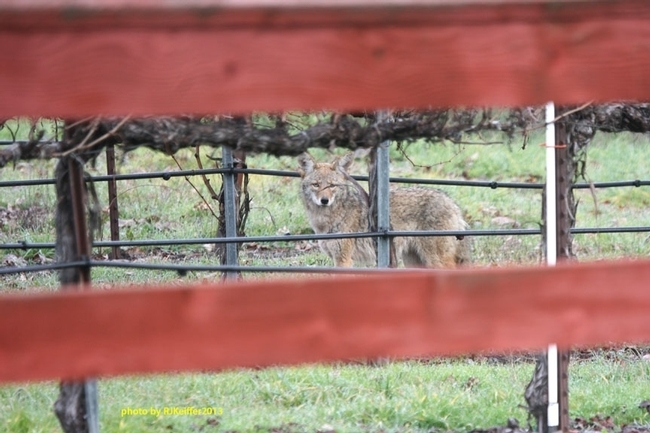 Rodrigues initiated a new standard operating procedure (SOP) at Hopland early this year for predator animal control. The policy involves guard dogs, improved fencing and pasture management to protect sheep from coyotes, rather than shooting the predators. Jim Lewers, senior animal technician at HREC, said the "losses have declined" since the new policy was put in place. Hannah Bird, HREC community educator, said 10 sheep at the center were killed by coyotes in 2015, while 43 were killed in 2014. Rodrigues told the reporter that it is hard to attribute declines in animal deaths to a single strategy. She hopes to eventually make Hopland a hub for research and information sharing with local landowners on wildlife control. That effort begins next week. On Dec. 1 and 2, HREC will offer two separate workshops on wildlife management. The first day will include representatives from USDA Wildlife Services, the California Dept. of Fish and Wildlife, and Defenders of Wildlife. On the second day, local ranchers and UC ANR representatives will speak about their chosen methods of wildlife management. Registration is $30 per day. Registration for the two days is separate, and the deadline is Saturday, Nov. 28. Click here to register for the Dec. 1 workshop.  Click here to register for the Dec. 2 workshop.